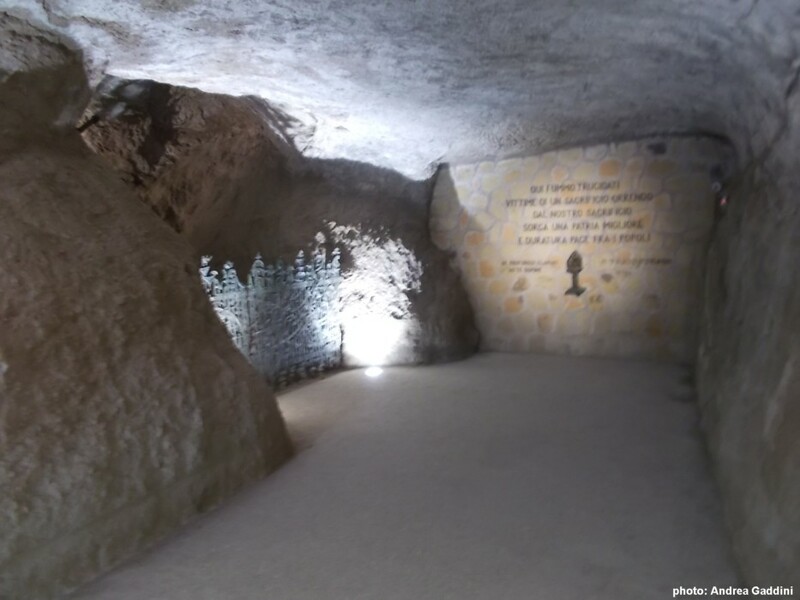 On March 24th, 1944 in Rome the nazi SS massacred 335 people, in the Ardeatine caves, since then named Fosse Ardeatine, in retaliation for an act of war carried out by partisans against a patrol of German soldiers in via Rasella, in the city center. 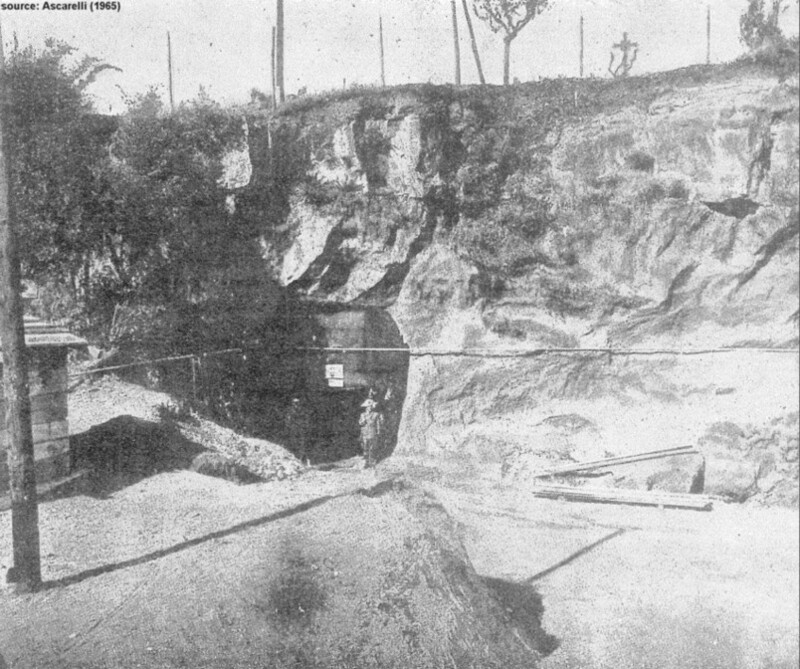 These are the bare facts, the Nazis killed a huge number of people, shooting them in the nape, one by one, then making the caves collapse, four days later, to conceal the crime, just like a vulgar murderer who tries to hide the corpse of his victim to avoid being discovered. From this linear example of dull nazi brutality (nazi, not German, please), a continuous and incessant hearsay was engendered, which began immediately after the massacre, as an idiot and ignorant platitude, oftentimes also disingenuous, and common among many people, according to which the partisans were actually to blame for the massacre, because they were supposed to turn themselves in to nazi police, in obedience to an alleged ultimatum, and would thus have avoided the massacre. Those who spread this lie probably do not know that between Via Rasella attack and Fosse Ardeatine massacre less than 24 hours passed, most of which under curfew, that there was no call for the responsibles for to surrender, nor any threat of retaliation if the culprits hadn't turn themselves in, as clearly admitted by the same nazi criminals during their trial. 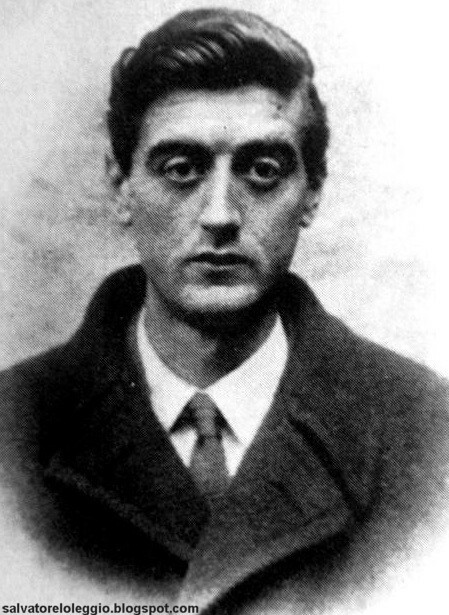 The massacre had been decided in advance, and would have happened even if the Partisans who had carried out the attack had turn themselves in. 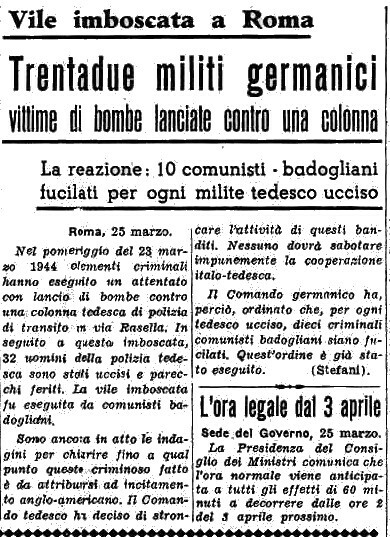 The Rome's newspaper "Il Messaggero" so reported the news on March 25th, 1944, the day after the massacre: "On the afternoon of March 23rd, 1944, criminals carried out an attack on a German police column passing through via Rasella (...) the German High Command is determined to break off the activities of these wicked bandits and thus ordered that for every German killed ten communist criminals followers of Badoglio will be shot. The order has already been executed". 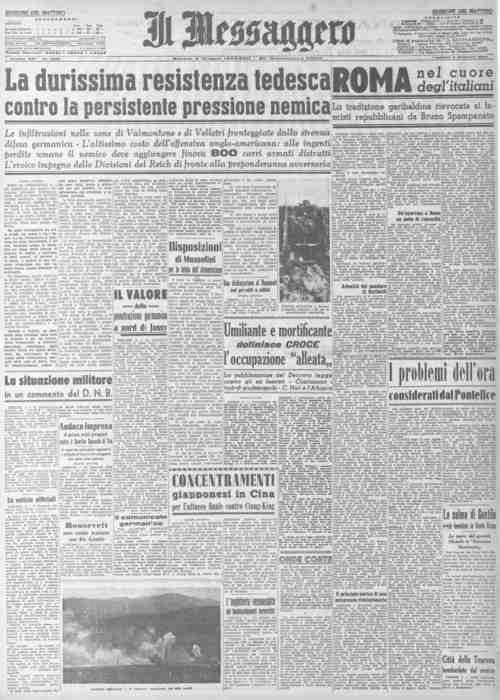 If it weren't tragic, the contrast between "will be shot" and "already been executed" would be ridiculous, and it clearly explains how the day after the massacre the squalid nazi minions ("Il Messaggero" was nothing different then) could present a war crime as a just punishment for a criminal act. 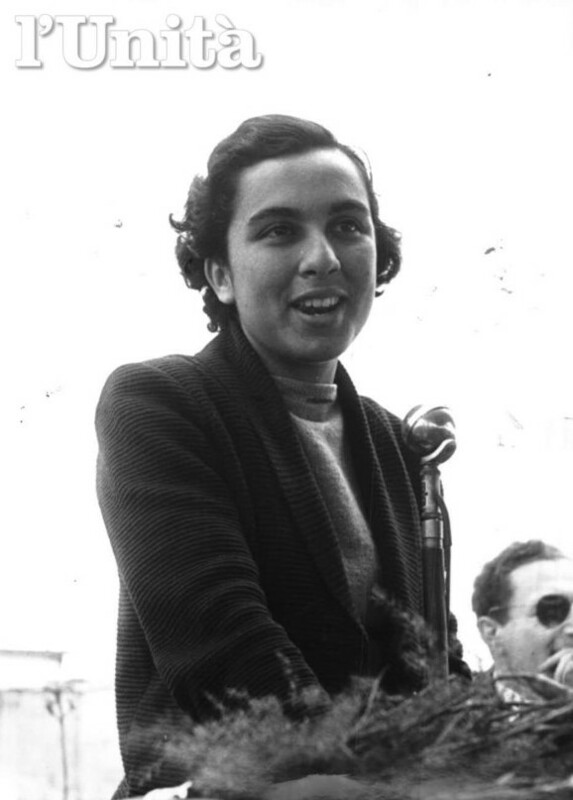 How should we judge those who, decades later, are to such an extent wretched to try at all costs to excuse those who have committed a crime against humanity, on the other hand trying to blame those who have defended, at the risk of their own life, the freedom of his country, restoring its honor, which had been lost during the fascist dictatorship and war? 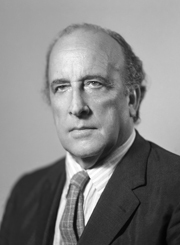 Among other things the same Allies had repeatedly urged the Italians to rise against the nazists and fascists. 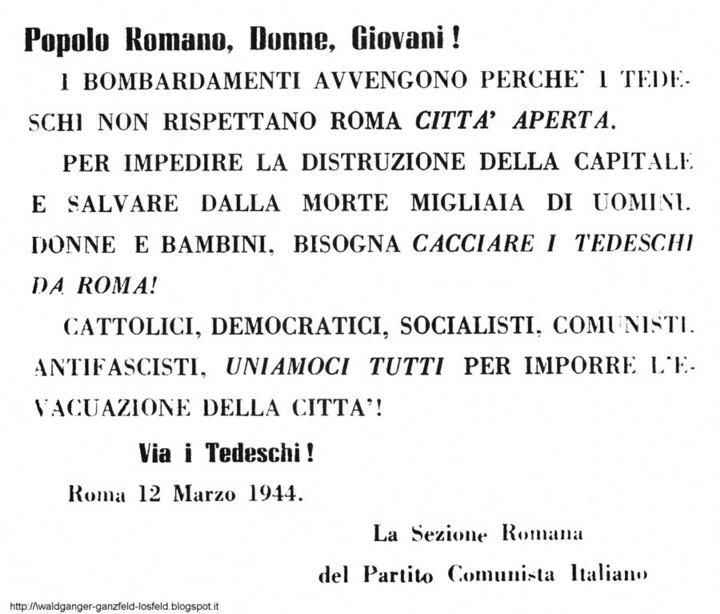 Rome was only formally an "open city", but it was actually under the occupation of nazis and fascists, who carried out continuous sweeps and shootings: just think that in Forte Bravetta, at the age of the Fosse Ardeatine massacre, more than fifty antifascist fighters had been shot, almost all for "anti-German activities". Also on October 16th, 1943, the nazis and the fascists had seized from the ghetto of Rome "open city" 1,259 persons, deporting 1,014 of them to concentration camps, whence only sixteen of them came back home, more than 800 died in the gas chambers one week after the roundup. (SPIZZICHINO) The Roman citizens reacted to this gory oppression by lawful acts of war, by exercising the right to fight and free their own country from a foreign occupation and from a home dictatorship who was standing only for the support of foreign occupiers. Therefore the attack on the nazi column was a legitimate act of war, and the brave Italian men and women that carried it out, wholly deserve the Medals of Valor that were awarded to them. 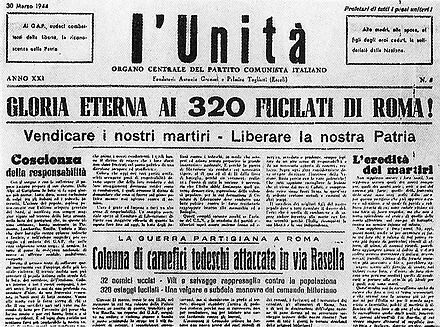 After via Rasella attack the nazis stopped carrying out military operations and massing troops in Rome, and as a result, the Allies stopped bombing the city, thus allowing to save a huge number of human lives. Anyway, in Rome many armed attacks against the nazis and fascists were performed, not followed by any reprisal, and, on the other hand, many Roman citizens were arrested, deported and murdered, without any "justification" on a reprisal for acts of war. What are we going to do then about the despicable individuals that define the Fosse Ardeatine massacre as an "unavoidable" reprisal? 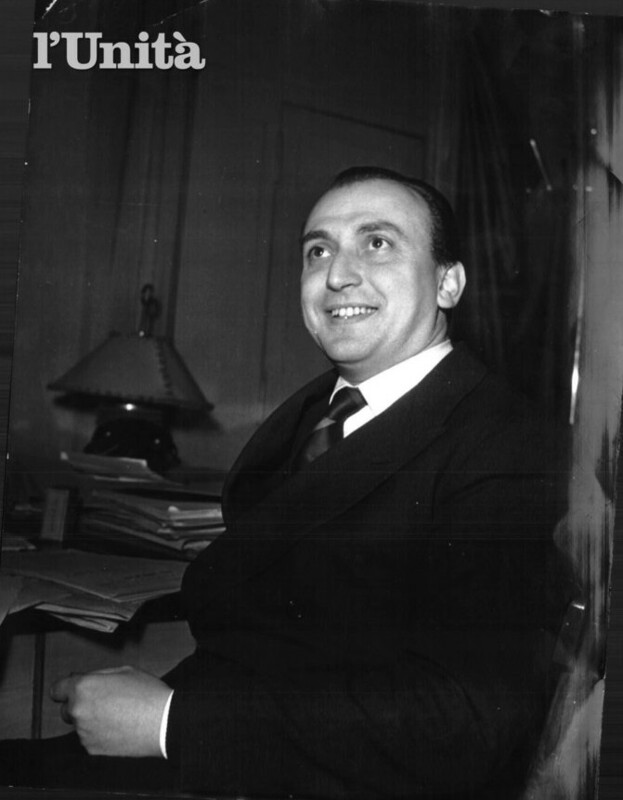 Moreover, according to Silverio Corvisieri, the nazis tried to accredit the lie that the 335 victims had already been sentenced to death for acts of resistance, even before Via Rasella attack, confirming the fact that the reprisal of the Fosse Ardeatine was perceived even by the nazis as something huge and excessive. 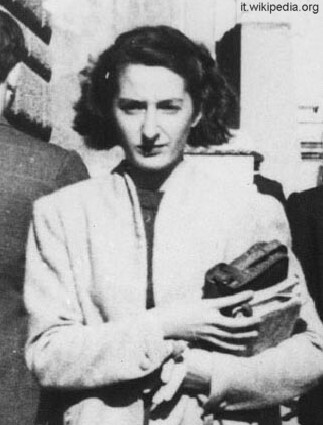 Once the historical truth is re-established, clarifying that there was no call on the makers of the attack to turn themselves in, in order to avoid a retaliation, even because the very short time makes this hypothesis impossible, we must not forget that twenty days before the roundup of the Roman Ghetto, cited above, the nazis had forced the Roman Jewish community to deliver a ransom of 50 kg of gold for not to deport the heads of the families. 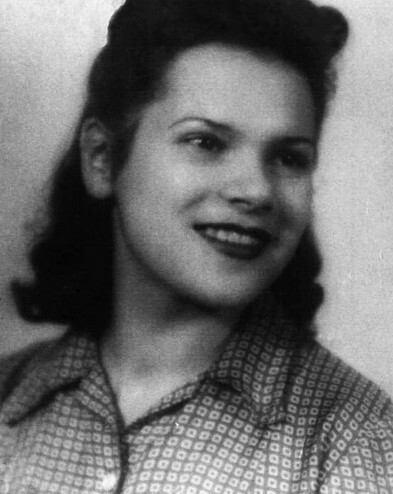 Once the nazis grabbed the ransom, however, they deported to concentration camps not only the heads of the families, but all the Jews they managed to capture, including babies and octogenarians. And still somebody has the gall (or worse) to tell the tale of the gentlemen nazis who would have fairly freed the prisoners bound for the Fosse Ardeatine, if only the authors of the attack of Via Rasella had turned themselves in! 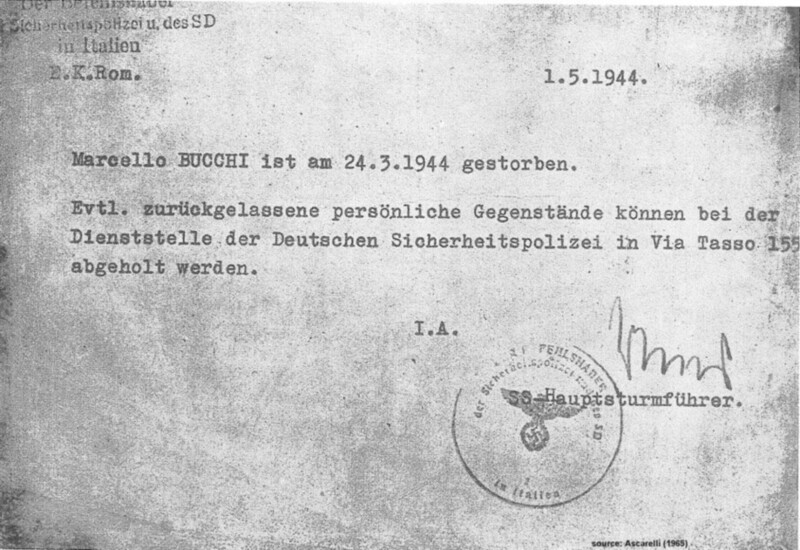 It should be remembered the notice sent by the SS to the families of the victims of Fosse Ardeatine massacre, by which, over a month after the massacre, they informed the relatives of the death of their dear ones and invited in German to go and retrieve the belongings of their loved ones in via Tasso prison. 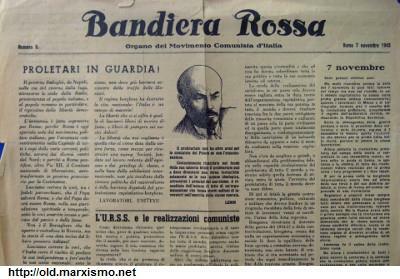 I remain grateful to those who fought in the Resistenza in Rome, in actual fact succeeding, with Via Rasella attack, to drive the nazis away from Rome, clarifying to everybody that the Romans couldn't stand the occupation of the nazi torturers and their fascist servants. 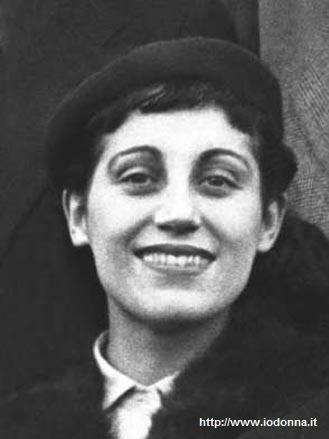 So, my hearty thanks go to those who have performed or collaborated to perform the act of war against the nazis in via Rasella, that is Rosario "Sasà" Bentivegna (Paolo), Carla Capponi (Elena), Pasquale Balsamo, Mario Fiorentini (Gandi), Lucia Ottobrini (Maria), Marisa Musu (Rosa), Franco Calamandrei (Cola), Fernando Vitagliano, Raoul Falcioni, Carlo Salinari (Spartaco), Silvio Serra, Francesco Curreli, Giulio Cortini, Laura Garroni, Duilio Grigioni, Ernesto Borghesi, who fought and risked their lives for my freedom, even though I wasn't even born yet. 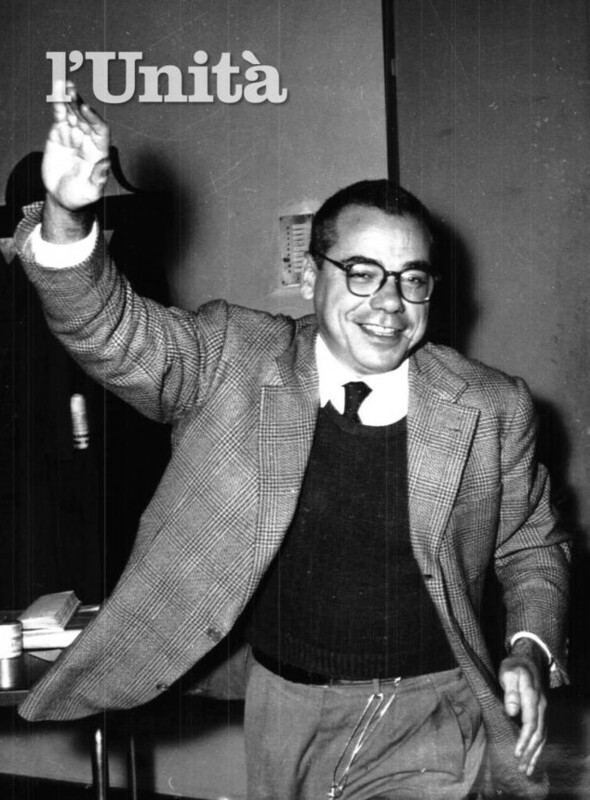 Thanks also Giaime Pintor, Bruno Buozzi and all the other antifascist fighters who died to make Italy free from nazi and fascist shame, and Maria Teresa Regard (Piera) Sandro Pertini, Adriano Ossicini, Maurizio Ferrara, Carlo Lizzani, Vasco Pratolini, Aldo Natoli, and all the others who survived and could contribute to build democratic Italy, even if today this country is far-away from the one they all dreamt in these years. 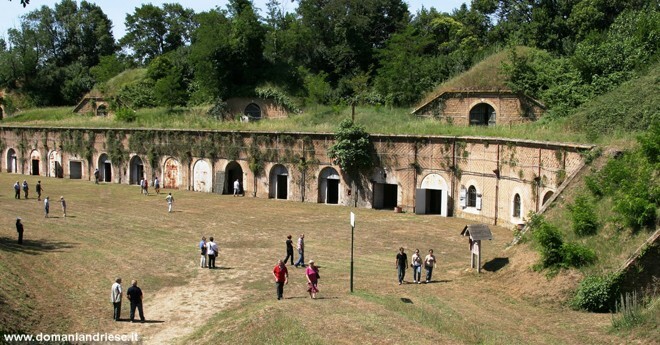 The 335 persons murdered at the Fosse Ardeatine were all males, ranging in age from 15 years of Michele Di Veroli to 74 of Mosè Di Consiglio, as many as 27 were under twenty, 113 under thirty. They were all arrested in Rome, but little more than half of them (174 people) were born in Rome or in the province. 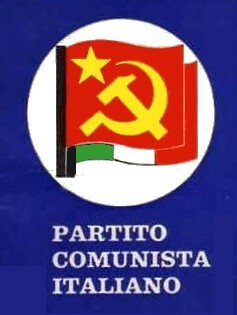 As for their political affiliation, according to reports, 58 of them made reference to the Partito d'Azione (Action Party), 42 to the Movimento Comunista d'Italia (Communist Movement of Italy), a large group of Communist partisans who did not agree the main Communist Party, and were known by the name of the newspaper they published Bandiera Rossa (Red Flag). 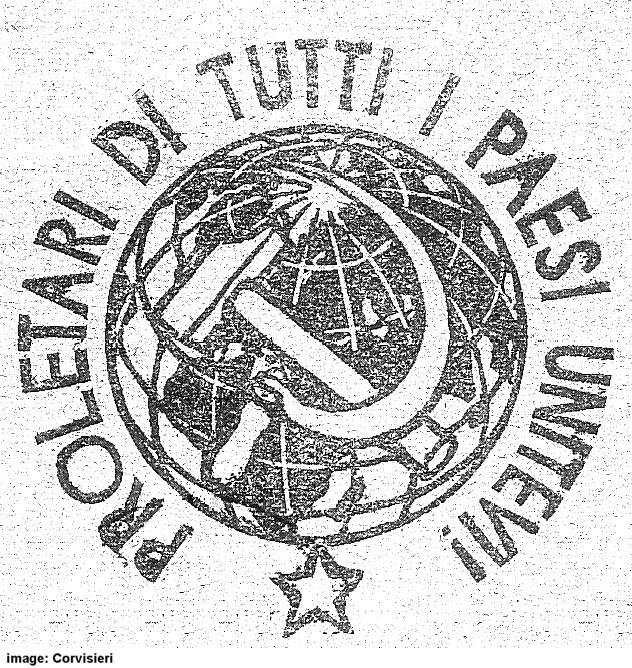 Thirty of the victims belonged to the Partito Comunista Italiano (Italian Communist Party), while 16 were members of the Italian Socialist Party, which from 1943 to 1947 took the name of PSIUP, Partito Socialista Italiano di Unità Proletaria (Italian Socialist Party of Proletarian Unity). 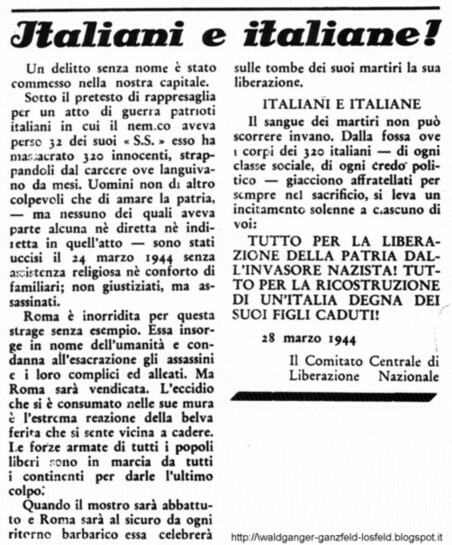 Finally 26 victims were members of the Comitato di Liberazione Nazionale (National Liberation Committee), a common structure made by the main antifascist movements. 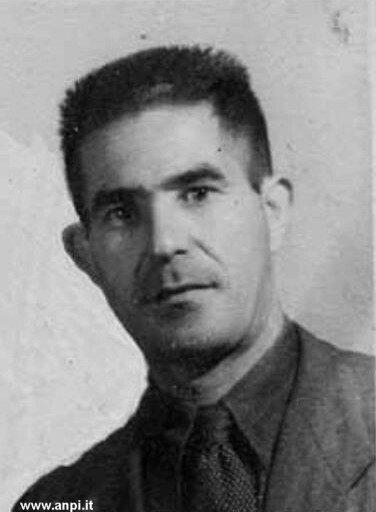 Under solicitation of the Gestapo commander in Rome, who pressed to have a huge number of Jews among the people bound for the massacre, 75 of the victims of the Fosse Ardeatine were Jews, as reported by the Center for Contemporary Jewish Documentation on the Shoah victims website, to which Aldo Finzi should be added, a convert jew, formerly fascist and undersecretary for Mussolini, and then resistance fighter. 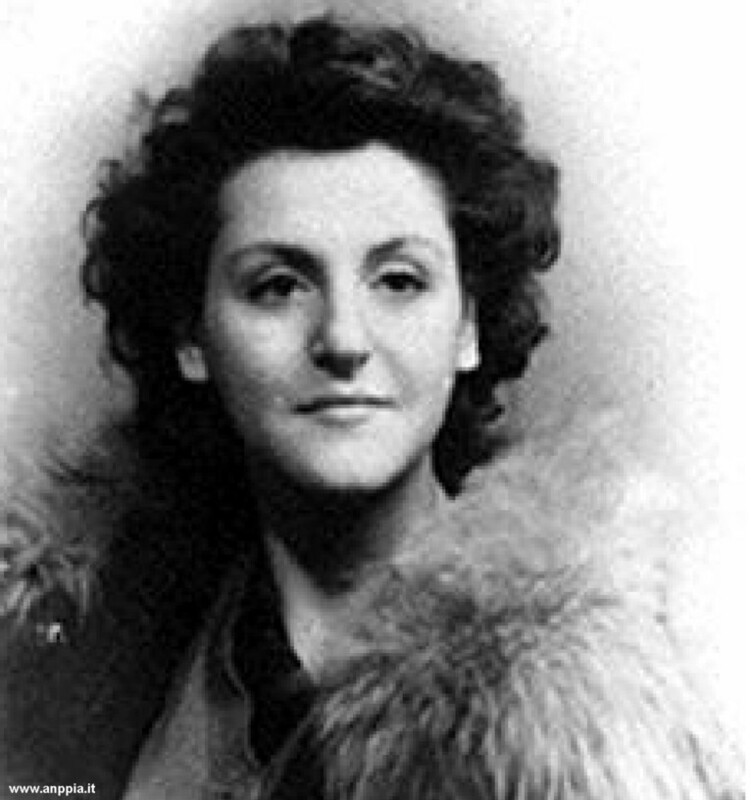 Many Jews were also anti-fascist fighters. Several Fosse Ardeatine martyrs were residents of Via Rasella, raked in the immediacy of the attack, as if anybody could think that someone would organize an attack under their homes' windows, but the nazis' blunt brutality didn't mind such details. Actually it seems that the initial order was to exterminate all the inhabitants of the neighborhood. 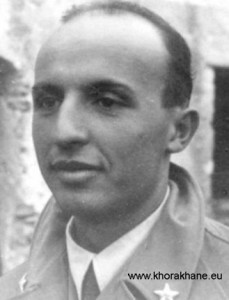 Among the Fosse Ardeatine martyrs, 68 were servicemen (42 officers, 9 non-commissioned officers and 17 soldiers); also among them many anti-fascist fighters could be find: 43 of them were members of the Underground Military Front, which gathered the servicemen that after the armistice had not agreed to join the fascist republic, nor disbanded. Thirty-six victims (including 24 servicemen) were awarded the gold medal for military valor, while 10 were awarded the silver medal. 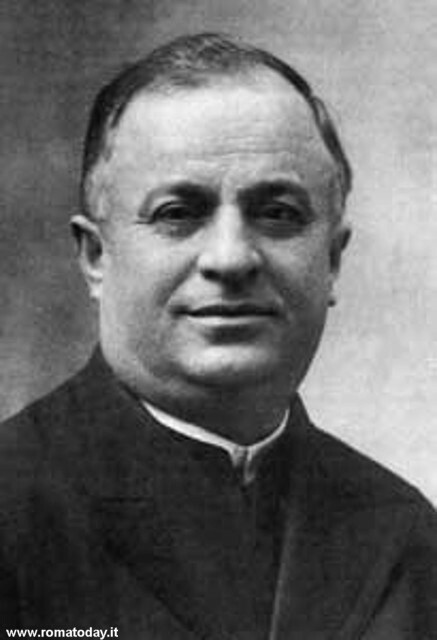 Father Pietro Pappagallo, the only priest among the victims, was awarded the gold medal for civil merit. The activitie of the victims of the massacre were very different: 91 were traders or employed in the trade, 51 craftsmen, 45 employees, 19 workers or assimilable, 21 professionals, 12 farmers or laborers, 9 students, 6 entrepreneurs, 6 artists, 5 teachers. 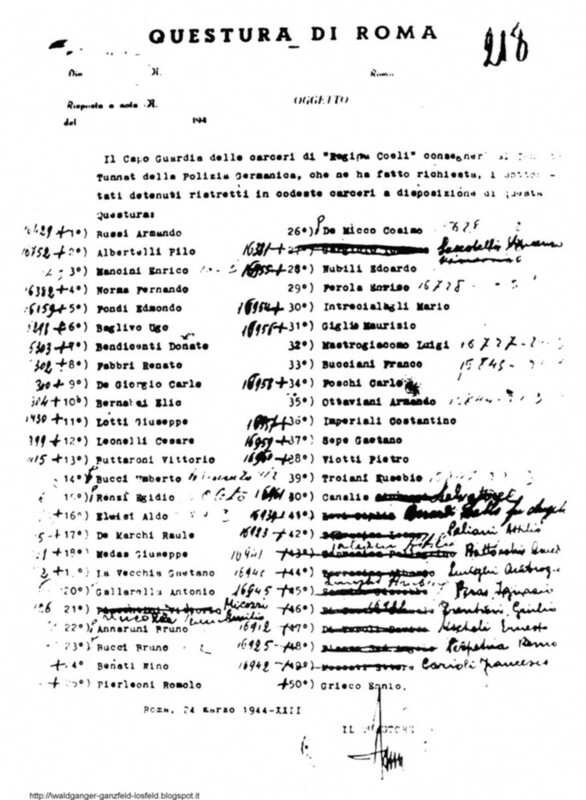 Some of the Italians who had worked to provide the nazis with the prisoners to be massacred (see the list made by Rome's police) have paid with their life in the immediate closeness of the Liberation, others have managed to infiltrate into the recesses of the new democratic State and therefore they got off scot-free. 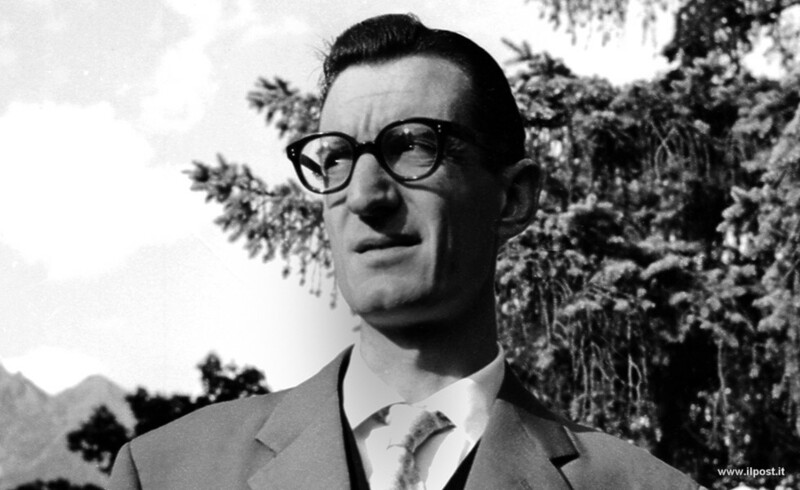 As for the nazis, a tacit agreement between the German and Italian authorities, both infiltrated by former nazis and fascists, allowed many of the perpetrators of Fosse Ardeatine massacre to be shown as dead or untraceable (WIEGREFE), while only a few have paid, very late, among other things. Only one of them has served over thirty years in prison, until they let him escape. Another one lived free in Argentina until the age of eighty (none of the victims has reached this age! ), then he finally got a life sentence, however availing himself of house arrest. Therefore, who can say that crime doesn't pay! As an additional information, I specify that I haven't intentionally reported any photo or name of the torturers of the Fosse Ardeatine, because I thought there was no need to publish the features or the names of those who have committed such a horrific act against human species. Damnatio memoriae is probably not enough, but it's better than nothing, and I do not feel like dirtying my website with faces and names of murderers and torturers, among other things almost unpunished. The place of the massacre lies in Rome in Via Ardeatina 174, has been turned into a memorial, where also the mausoleum of the victimswas built. It can be visited on: Mon-Fri 08:15 - 15:30 / Sat-Sun 08:15 - 16:30, the Museum can be visited on: Mon-Fri 08:15 - 15:15 / Sat-Sun 08:15 - 16:15. Memorial and Museum are closed: January 1st, Easter, May 1st, August 15st, December 25st. The phone number is +39 06 5136742 and the e-mail address is: info@mausoleofosseardeatine.it. The entrance is free. One of the plaques inside te caves' tunnels says: «Fummo trucidati in questo luogo perché lottammo contro la tirannide interna per la libertà e contro lo straniero per l'indipendenza della Patria. Sognammo un'Italia libera, giusta, democratica. Il nostro sacrificio ed il nostro sangue ne siano la sementa ed il monito per le generazioni che verranno» ("We were murdered in this place because we fought against a home tyranny for freedom and against the foreigner for the independence of our Fatherland. 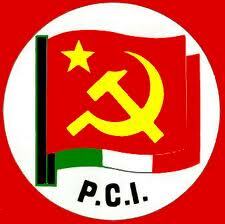 We dreamt of a free, just, democratic Italy. Be our sacrifice and our blood the seed and the warning to the generations to come"). 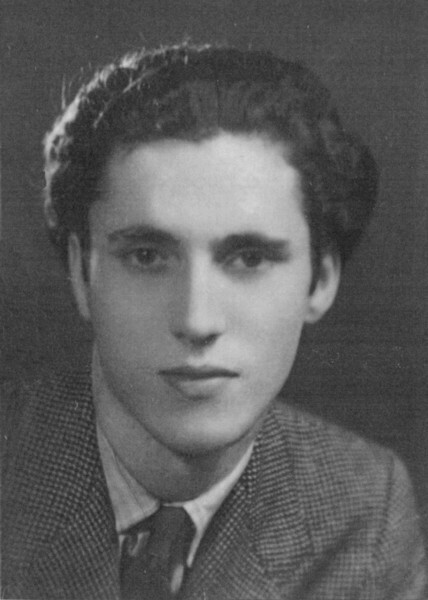 I suggest to read Alessandro Portelli's book "The Order Has Been Carried Out: History, Memory and Meaning of a Nazi Massacre in Rome" (New York, NY: Palgrave Macmillan, 2003, ISBN 978-1-403-96208-9), who told, by far more effectively and exhaustively than I could ever do, the story of Via Rasella, of the Fosse Ardeatine and what followed, including the infamous campaign against the Partisans, that had a resurgence in the late '90s, on the occasion of the trial to one of the butchers of Fosse Ardeatine massacre, who still survived. with me for corrections and/or comments, email me at: andgad@alice.it. AA.VV. 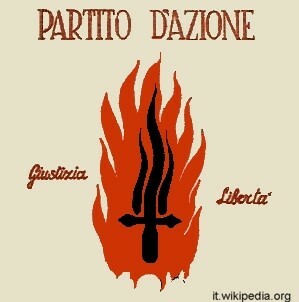 (1978) Quaderni della Resistenza laziale, n. 8. Regione Lazio, Stilgraf, Roma. 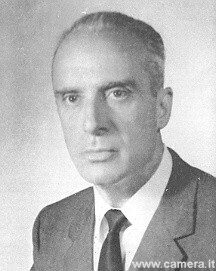 ASCARELLI Attilio (1965) Le Fosse Ardeatine. Canesi, Roma. 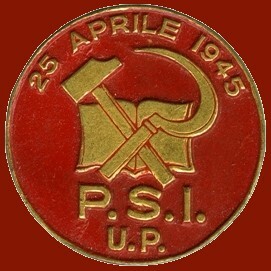 CORVISIERI Silverio (2005) Bandiera rossa nella resistenza romana. Odradek, Roma. ORLANDI POSTI Orlando (2004) Roma '44. Le lettere dal carcere di via Tasso di un martire delle Fosse Ardeatine. Donzelli, Roma. PORTELLI Alessandro (2003) The Order Has Been Carried Out: History, Memory and Meaning of a Nazi Massacre in Rome. Palgrave Macmillan, New York, NY. 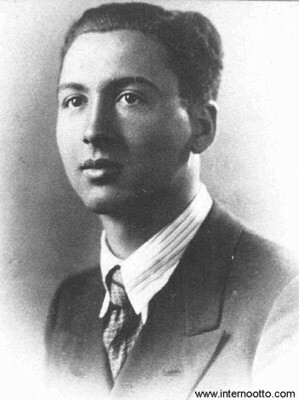 TROISIO Armando (2014) Roma sotto il terrore nazista. Castelvecchi, Roma.